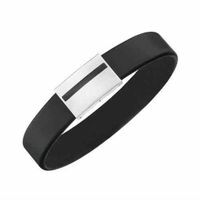 Magnetic therapy is an alternative healing method and their action is not recognized by orthodox medicine. The exclusive style Jupiter Limited is especially characterized by its 8 Swarovski Elements. 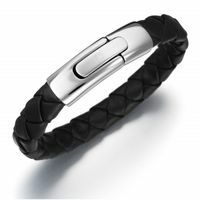 The Magnet-Germanium Bracelet of the brandnew line "lunavit" combines Germanium and Magnets. This elegant lunavit JupiterGold Limited Germanium Magnetic Bracelet is especially characterized by its 8 Swarovski Elements. This Bracelets is manufactured with the greatest care and using the finest materials. 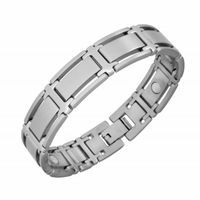 The Magnet-Germanium Bracelet of the brandnew line "lunavit" combines Germanium and Magnets.